There are many sites which publish the list of top programming languages or technologies but for me and my friends who use StackOverflow on a regular basis, it's developer survey provides a lot of useful insight. The StackOverflow contains the biggest list of questions and answers on programming languages, I trust their list to be much more accurate than other sources, but I also add my own experience to tweak a little bit. In short, this is not the exact list you will see on StackOverflow survey. Even though Java is my favorite language and I know a bit of C and C++, I am striving to learn more programming language to expand my knowledge and improve my arsenal in the coming year. Btw, my list is a little bit different from the StackOverflow as I have used my experience to tweak a bit and what you should learn in 2019. Finally Java, one of the most popular, powerful and effective programming language. Even though I have been using Java for years, there are still many things I have to learn e.g. many Java 8 features and now the new release of JDK 9. 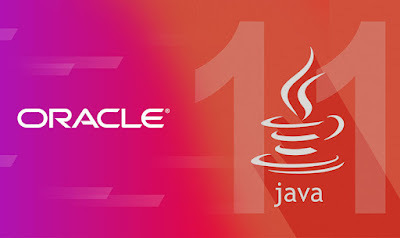 My goal for 2019 is to focus on recent Java changes on JDK 9, 10,11, and 12. If yours is same then the Complete Java MasterClass is a good place to start with, it was updated for Java 11 recently. Python has now toppled Java to become the most taught programming languages in Universities and Academica. Btw, I have been trying to learn Python from last year but somehow its always get pushed down on my list of goals. It's a very powerful language and great to generate scripts. You will find a python module for everything you can think of e.g. I was looking for a command to listen to UDP traffic on Linux but couldn't find anything, then I wrote a Python script in 10 minutes to do the same. 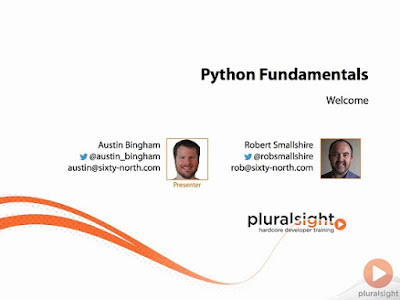 If you want to learn Python in 2019, the Python Fundamentals from Pluralsight is the best online course to start with. It also includes interactive quizzes, exercises, and latest certification material. It's more like Netflix for Software Developers and Since learning is an important part of our job, Plurlasight membership is a great way to stay ahead of your competition. You can also gift it to any programmer. If you are thinking seriously about Android App development then Kotlin is the programming language to learn in 2019. It is probably the next big thing happening in the Android world. 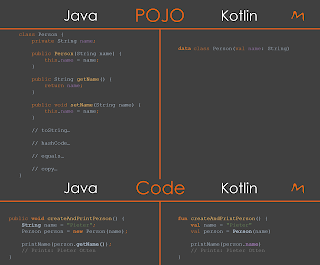 Even though Java is my preferred language, Kotlin has got native support and many IDEs e.g. IntelliJ IDEA and Android Studio is supporting Kotile for Android development. If you want to learn Kotlin in 2019 then The Complete Android Kotlin Developer Course is probably the best online course to start with. This is another language I am thinking to learn in 2019. I know it's not very popular and same time hard to learn but I feel its usage is going to increase in 2019. Since there are not many Go developers around and many companies are going to adopt it, its probably the best time to learn Go, especially if you want to create frameworks and things like that. If you can invest some time and become an expert in Go, you're going to be in high demand. So, how to start? 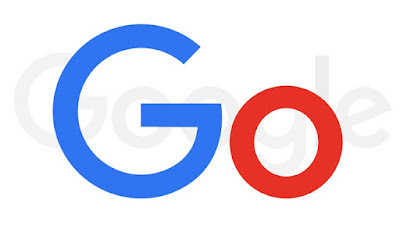 Well, the Go: The Complete Developer's Guide from Udemy is the online course I am going to take to start with Go, which I bought last month on just 10$ from Udemy sale price. I am not a big fan of C# and probably I won't learn it in 2019 but you may want to. It's anyway a great language to developer GUI. 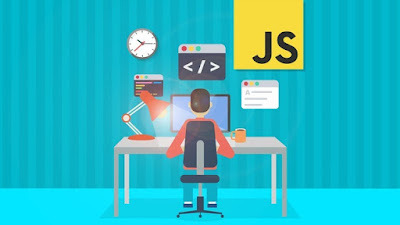 Anyway, if you happen to decide to learn C# in 2019 then you can also check out the Learn to Code by Making Games - Complete C# Unity Developer from Udemy, I see more than 200K students have enrolled on this course, which speaks for its popularity. If you are thinking about iOS development e.g. making apps for iPhone and iPad then you should seriously consider learning Swift in 2019. It replaces Objective C as the preferred language to develop iOS apps. 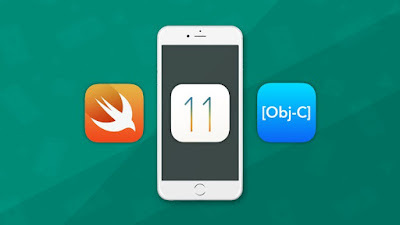 Since I am the Android guy, I have no goal with respect to Swift but if you do, you can start with the iOS 11 and Swift 4 - The Complete iOS App Development Bootcamp, another good course from Udemy I bought last month. If you don't mind learning from free resources then you can also check out this list of free iOS courses for more choices. 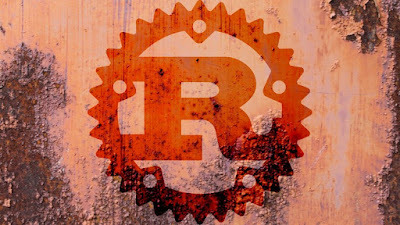 To be honest, I don't know much about Rust and its usage as I have never used it, but whatever I heard, its a good language for developers. It has won first place for "most loved programming language" in the Stack Overflow Developer Survey in 2016 and 2017. I think, If you are an experienced programmer and you're looking for a new language in 2019, Rust might be a good choice because developers love this language. If you decide to learn Rust in 2019, Rust Fundamentals is good to start with. Yup, another surprise. If you thought that PHP is dead then you are wrong. It's still alive and kicking. If you know, 50% of internet websites are built using PHP, hence you cannot ignore the power of PHP. 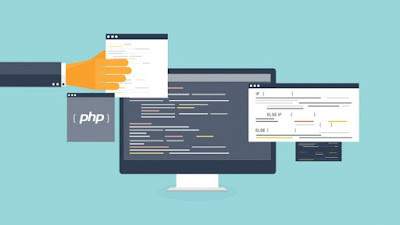 Though it's not on my list of things to learn in 2019, it's still a great programming language to learn and if decide to learn PHP, then PHP for Beginners is a good starting point. 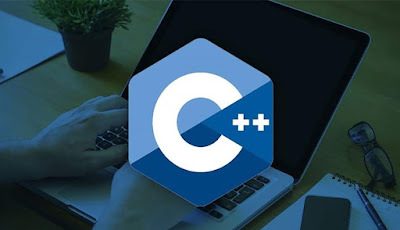 Both C and C++ are evergreen languages and most of you know from your Academics btw, if you are doing some serious work in C++ then your Academic experience will not be enough. You need to join a comprehensive online course e.g. C++: From Beginner to Expert to become industry ready. That's all about some of the best programming languages you can learn in 2019. You can choose one or two languages from this list and focus on that. Even if you learn just one programming language apart from the one you use on daily basis, you will be in good shape for your career growth. The most important thing right now is to make your goal and try your best to achieve in 2019. Wish you All a Merry Christmas and Happy New Year 2019. P.S. - If you are looking for some gift ideas for your programmer friend on this holiday season then you can check out my list of 10 best gifts for programmers and tech geeks. That's 11 languages, not 10. C and C++ are different languages. Yes, Indeed, What I mean was to learn C or C++, once you learn one, the other is easier. I think your list is ill-thought on a few levels. First of all, it is pointless to learn 10 languages in a year. You cannot use 10 languages effectively, much less really learn them to the point of being useful. You will spread yourself too thin and waste a lot time writing hello, world! and then a few more interesting yet simple examples in each language. You probably will not even be at a decent reading level in any of them after this process. The second issue is that what you should be learning should be driven by what you already know, and to what depth you know it. The second is what are you using and working on now and for the next year. And based on what you already know and use, what are the holes in your knowledge and skillset; not in the resume builder sense, but in the breadth of your knowledge of programming and computer science. And finally, what looks interesting and exciting to you. Writing a generic 10 Languages post is a fools errand. You cannot make a meaningful blanket statement like that. For example, of the languages that you listed, one (Rust) is on my to learn list, a couple are completely uninteresting and/or irrelevant to me, and one of them should not be on the list. There is no reason for anyone to learn PHP unless they are supporting an existing PHP system. In general, the most you can recommend on an a global basis is that when choosing languages to learn, the goal needs to to expand one's exposure to different domains of knowledge and different programming models. For example, if you already know Python and Java, which are OO-imperative languages, your next language should be something functional. That will teach you to look at programming from a different point of view and different solution space. That will make you a more effective developer. Hello @Unknown, the list doesn't say you to learn all of these Programming language in one year, of course you cannot,except basic introduction as you mentioned. It instead says that these are something worth looking, choose one or two which is close to your job or passion and learn it.